NOW SELLING BY APPOINTMENT ONLY. Twin Rivers is all about relaxed serene, spacious living, private enough to feel like you’re in the country, but close enough to enjoy a short commute to work every day. Living in Twin Rivers gives residents the unique opportunity to own a brand-new home on a large homesite just minutes from city life. Where else can you find oversized homesites which are 1/4 to 1/2 acre lots minutes from I-75? 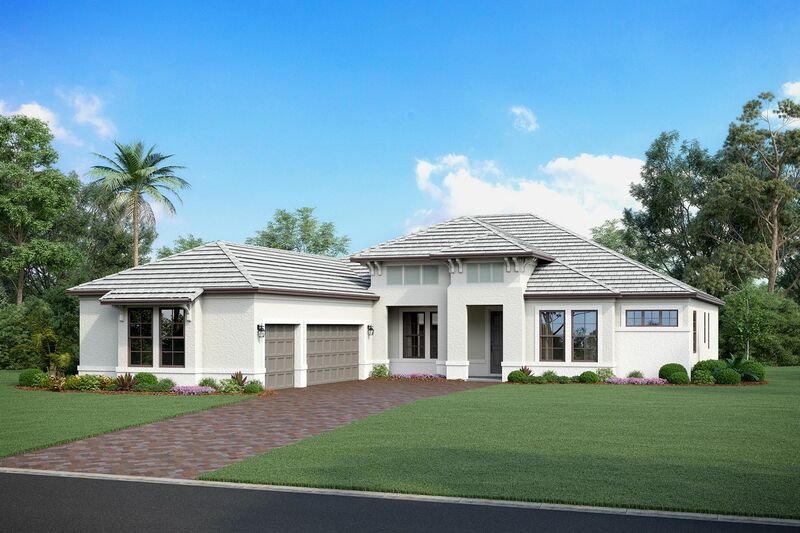 This is a quiet, private neighborhood with generous homesites which boasts a strong community atmosphere. People in Twin Rivers are out and about – the community has Manatee River access, trails for running, walking, or biking, a basketball court, a soccer field, and multiple playgrounds. Many of the homesites back up to ponds or conservation areas for privacy. You may feel a world away from the hustle and bustle of downtown, and yet I-75, Ellenton Premium Outlets, Sarasota, UTC and Lakewood Ranch are all a short drive away! Palmetto Pines Golf Course is just down the street, and many state parks and beaches are all nearby.